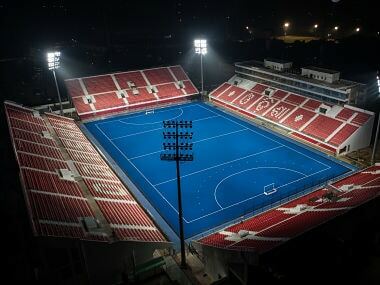 Lucknow: International Hockey Federation's surprise decision to conduct the ongoing Junior World Cup matches here in the old two-half format has no gone down well with most coaches, who felt "consistency and uniformity" was key to the development of a junior player. Unlike the ongoing Junior World Cup, all the international hockey tournaments are now being played in the format of four quarters of 15 minutes each and most coaches of the participating countries here were of the opinion that consistency and uniformity is necessary for the transition of a player from junior to senior level. India's head coach Harendra Singh said he has no problem playing in the old format but personally in favour of the new four-quarter system. "Personally if you ask me I am in favour of 15 minutes quarter system because I feel a consistency should be maintained in both junior and senior levels. These junior players will soon break into the senior side and they should feel at ease while making that transition," Harendra told PTI. While on one hand he expressed his personal opinion as a coach Harendra also looks at the brighter side of things. "But the format does not bother us. In fact, I feel two halves of 35 minutes each is good for junior hockey. This system will help these juniors in improving their respiratory system and also test their fatigue levels," he added. Germany U-21 coach Valentin Altenburg is in favour of the new rules and feels the sooner the FIH implements them across all levels the better it is for the game. "Both the formats have their advantages and disadvantages but I feel it should be consistent. 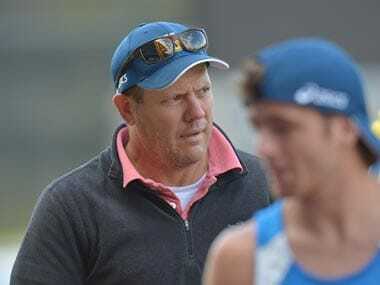 I will recommend the FIH to adopt a consistent approach and help in the transition of these young players to the senior level," said Altenburg, who also coached the German senior side, besides being the coach of Hockey India League franchise Dabang Mumbai. Most of the coaches PTI spoke to were in favour of four quarters of 15 minutes each format. England coach Jon Bleby said: "I would like the format to be more standardised and uniform. I preferred the four quarter system as it is fast paced and exciting. Adopting different formats for different levels is not great for the game." Australia coach Ben Bishop also had the same view as he felt it "strange that we are not playing four quarters." "If that is the way hockey is headed (four quarters), then we (junior players) should also be playing that. If you are looking forward to produce future stars you need to be uniform," Bishop said. 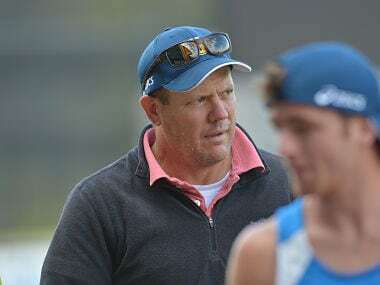 At a time when the FIH is employing various new and innovative measures to market the game and make it more fast-paced and entertaining, the world body's decision to play Junior World Cup in the old format came as a surprise to many. But the FIH has its own explanation for their decision. "The FIH Executive Board considered whether or not to play it (4 quarters) for Junior World Cups but as all teams had been preparing for 2x35 format and that the first of the two Junior World Cups was scheduled to start 14 days later, it was decided not to implement the change. 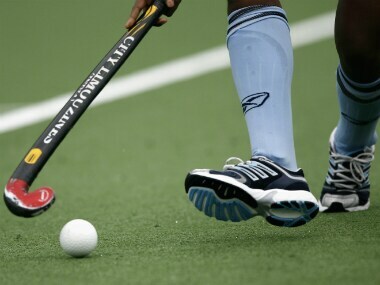 This decision was supported by the FIH Athlete representatives," the FIH said. "The decision of four quarters was originally applied only for top level competitions till Rio Olympics and was reviewed thereafter, being confirmed as permanent from January 1, 2017 by the FIH Executive Board last month. The next edition of the tournament, therefore, would be in the new format," the world body added.